Urban Institute is very glad to inform you that it is now offering a wide range of internship programs. 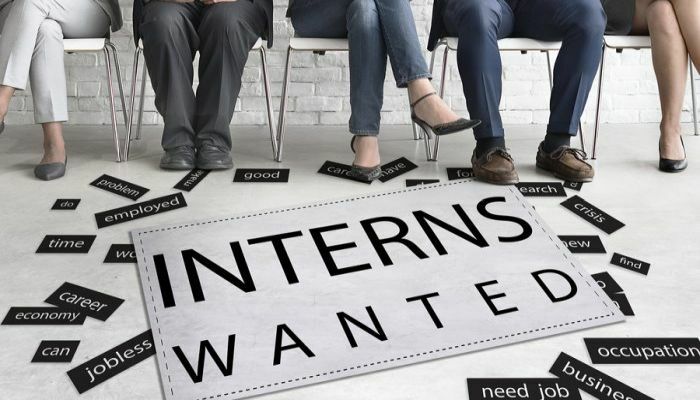 All these internships have been developed to provide you valuable experience and new skills that will position you for a successful career in your chosen field. The internships are available in the area of research, analytics, HR, marketing, finance, data science, external affairs, communications and etc. To participate, applicants must be pursuing a bachelor or master degree in the applicable field. Here we have gathered a list which includes the best ‘Urban Institute Internships for 2019’. 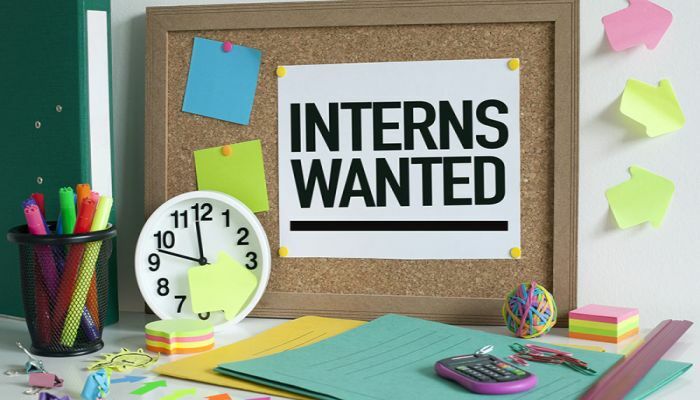 Read our complete list given below and find an internship that is ideal for you. Best of luck for your future!! Urban Institute would like to invite students to participate in its Development Intern program. This is paid 10-week program designed to provide hands-on experience and numerous opportunities to network with other interns as well as employees. Candidates who are in pursuit of a bachelor’s degree in an applicable field are invited to apply. Urban Institute is now hiring bright and ambitious Research Intern for Justice Policy Center. This internship will be part-time, paid position that will be last for 10 weeks. Applicants who are pursuing a bachelor’s degree (BA, BS), as rising juniors or seniors, in criminal justice, sociology, or a related field can apply for this internship. During this internship, you will work collaboratively on projects aimed to enhance and measure criminal justice response in the United States. Urban Institute is currently inviting applicants to join its Market Research Intern program at the Office of Technology & Data. This internship is a paid position and 10 weeks long in duration. Candidates should be in pursuit of a bachelor’s degree (BA, BS) in public policy, marketing, business, technology, data science or other related fields, which is applicable for this internship. This intern will help in evaluating technological and data capability needs in the policy research space. Urban Institute is currently accepting applications for the vacant position of Budget Analyst Intern. This internship will be based in Washington D.C. and will be a part-time, paid position. Ideal applicants must be in pursuit of a bachelor’s degree (BA, BS) in accounting, or accounting information systems, or finance. 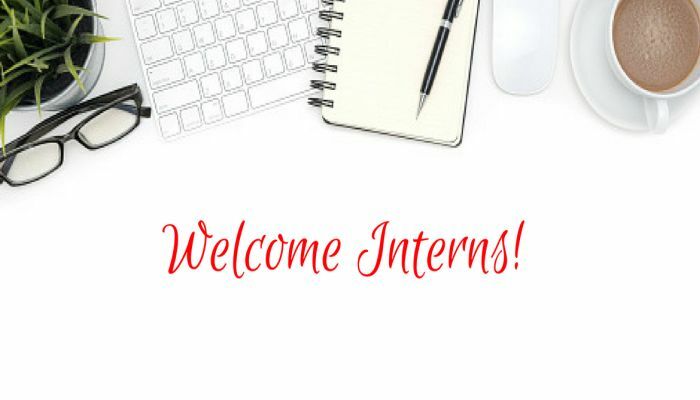 This intern will be responsible for the build, monitor and update project budgets and forecasts inside the new accounting and ERP system. Urban Institute is now looking for the bright, passionate and hardworking interns for the vacancy of Human Resources Intern. This internship will be based in Washington D.C. and will be a part-time, paid position. To be considered for this internship, candidates should be rising juniors or seniors pursuing a bachelor’s degree in human resources or related field. This position is the perfect opportunity for students looking to obtain experience in human resources by exploring a variety of HR related projects. Urban Institute is now inviting applications for the vacant position of Housing Finance Intern located in Washington D.C. This will be a paid, part-time role. 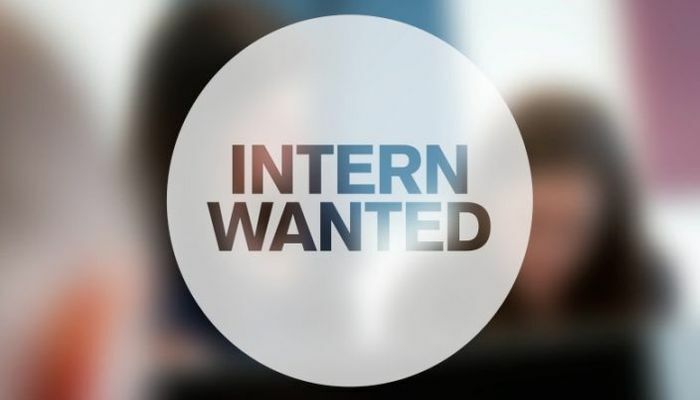 To be a part of this internship, applicants must be pursuing a bachelor’s or master’s degree in economics, public policy, business, real estate, and political or social science, or related fields. The housing finance intern will be coached and supervised by the center’s project and program managers. Urban Institute is glad to inform about its External Affairs Intern program based in Office of Communications in Washington D.C. This internship will run for 10 weeks and will be a paid, part-time position. To qualify for this opportunity, candidates should be in pursuit of a bachelor’s degree in marketing and/or advertising, business administration, economics, education, journalism, liberal arts, political science, public administration, public policy, public relations, and mass communication. Urban Institute is proud to offer its Communications Intern based in Center on Education Data and Policy in Washington D.C. This internship will be run for 10 weeks and will be a paid, part-time position. To successfully fill this position, applicants must be pursuing a bachelor’s or master’s degree in public policy, communications, education, journalism, public relations, or liberal arts. Urban Institute is currently encouraging students to take part in its Data Science Intern program based in the Office of Technology and Data Science. This is paid 10-week position. To be eligible for this role, candidates should be masters, or bachelors with equivalent experience, in computer science, mathematics, statistics, economics, or public policy. Urban Institute is very happy to announce its Research Programmer Intern program based in the Office of Technology and Data Science. This internship will be a part-time, paid role that will run for 10 weeks. To apply for this internship, applicants must be in active pursuit of a master’s or bachelor’s degree in computer science, mathematics, statistics, economics, or public policy. In this position, the intern will help to develop a proof-of-concept to remove barriers for modeling tasks to move from on-premise to in the cloud.